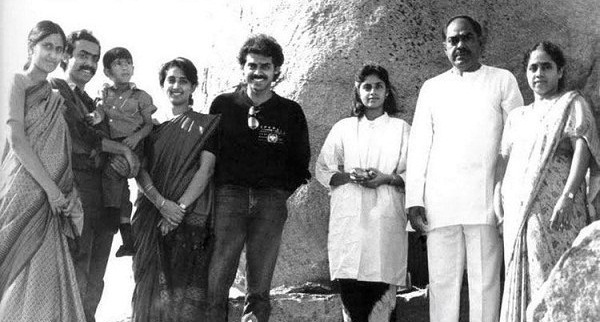 Venkatesh was born on 13th Dec 1960 in Chennai, Tamil Nadu to Ramanaidu Daggubati and Rajeswari Daggubati. He attended Don Bosco, Chennai, Loyola College, Chennai and Monterey Institute of International Studies, USA. After completion of his education he wanted to be involved in film production but eventually landed in acting. Since his father was a film director it was easy for him to enter films, he made his film debut as a child artist with Prem Nagar in 1971 opposite Akkineni Nageswara Rao and Vanisree. His debut in a lead role was with Kaliyuga Pandavulu in 1986 alongside Khushboo. 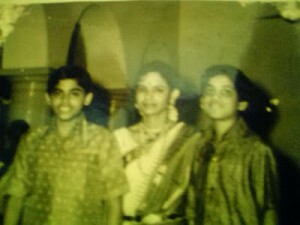 His performance was much appreciated by film critics and he won Nandi award for his performance. 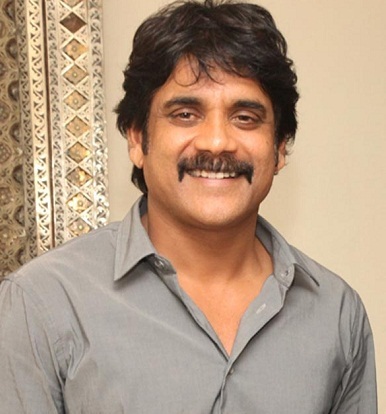 He is in Tollywood industry for more than two decades. He has honoured with seven Nandi awards, highest awards in Tollywood. He is the co-owner of film production company named as Suresh Productions. He is popularly known as Victory Venkatesh and Sankranti Star by his fans. 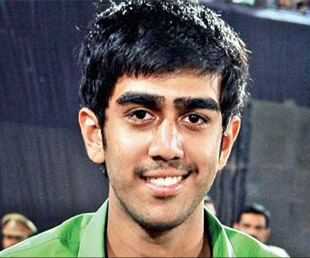 His father Ramanaidu Daggubati is a film maker. He was born on 6th June 1936 in Karamchedu. His name is listed in Guinness Book of Records for producing 130 films. He entered politics representing Telugu Desam Party in 13th Lok Sabha and represented Baptala constituency from 1999 to 2004. He was honoured with Dadasaheb Phalke Award in 2010. His mother Rajeswari Daggubati is a house wife. 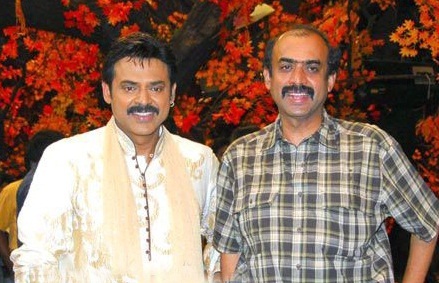 Venkatesh has an elder brother named Suresh Babu Daggubati, a film producer. He attended Don Bosco school, Madras, Loyola College, Chennai and University of Michigan. He has an engineering degree from Michigan University. 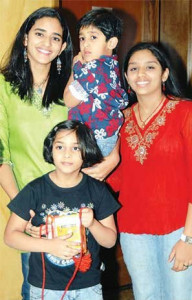 Venkatesh has an younger sister named Lakshmi. 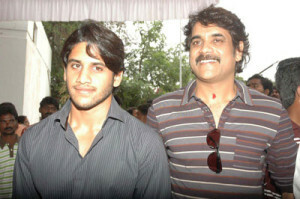 Actors Rana Daggubati, Naga Chaitanya Akkineni and Abhiram are his nephews. Rana Daggubati and Abhiram are sons of Venkatesh’s brother Daggubati Suresh Babu. Naga Chaitanya Akkineni is son of Venkatesh’s sister Lakshmi. 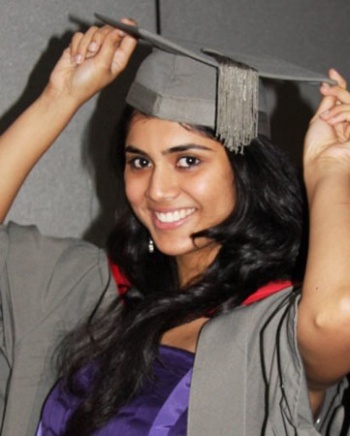 He has a niece named Malavika, daughter of Venkatesh’s brother Daggubati Suresh Babu. 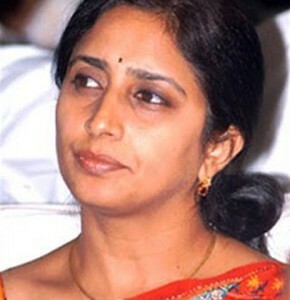 Actor Nagarjuna Akkineni was Venkatesh’s brother in law, Nagarjuna divorced Lakshmi in 1990. 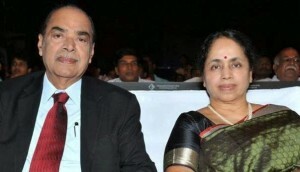 He is married to Neeraja Daggubati since 1985. The couple gave birth to three daughters named Hayavahini Daggubati, Aashritha Daggubati, Bhavana Daggubati and a son named Arjun Ramnath Daggubati.